An alternative angle to a wealth of compelling stories from across the footballing landscape. 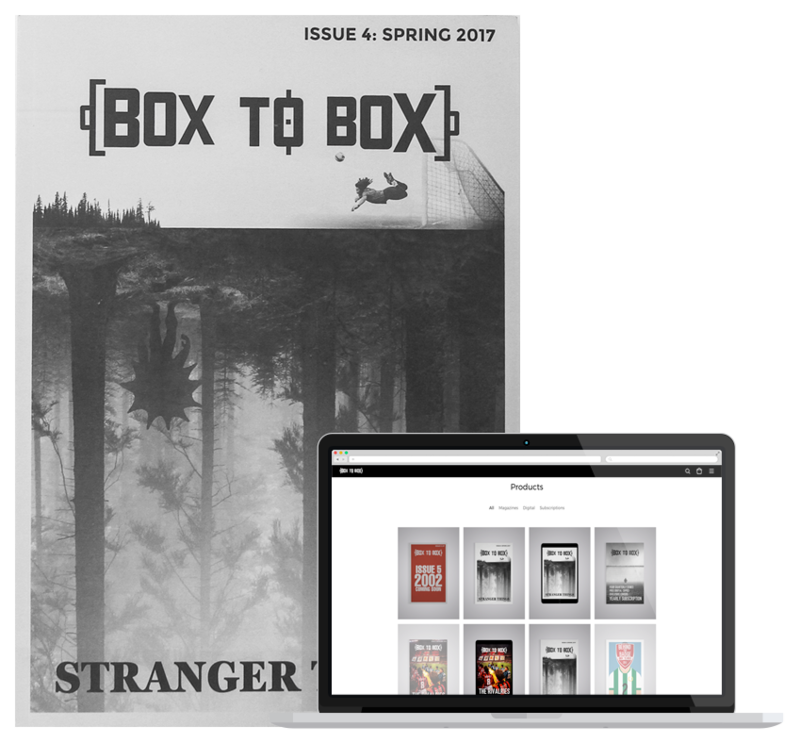 Box To Box is an independent quarterly print magazine and website on football culture. 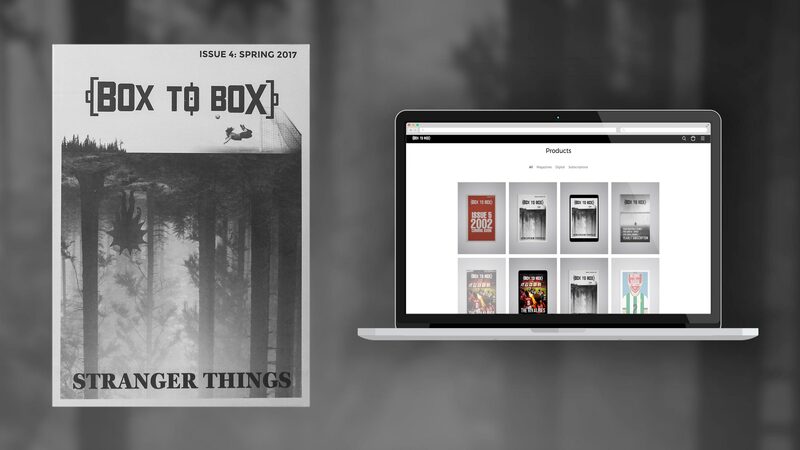 Created by a collection of talented writers and illustrators, the magazine aims to provide an alternative angle to a wealth of compelling stories from across the footballing landscape.